Hello Everyone, हमें आशा है आप अभी की परीक्षा की तैयारी अच्छे से चल रही होगी जैसा की आप सभी जानते हैं कि जल्दी ही RRB Group D 2018 परीक्षा स्टार्ट होने वाली है और जिनके Admit कार्ड भी जारी कर दिए हैं तो इसीलिए आज हम आप सभी के लिए RRB Group D Solved Paper Set in Hindi में लेकर आये हैं जिससे आप सभी अपनी परीक्षा की तैयारी और भी बेहतर तरीके से कर सके. हमारी हमेशा से यही सोच रहती है कि हम आपको हर ज़रूरी स्टडी मटेरियल उपलब्ध करा सकें जिससे Preparation करने के बाद आप परीक्षा में अच्छा प्रदर्शन कर सकें. तो आप सभी स्टूडेंट्स इन Group D Solved Papers को नीचे दिए गए बटन पर क्लिक करके आसानी से Download कर सकते हो. 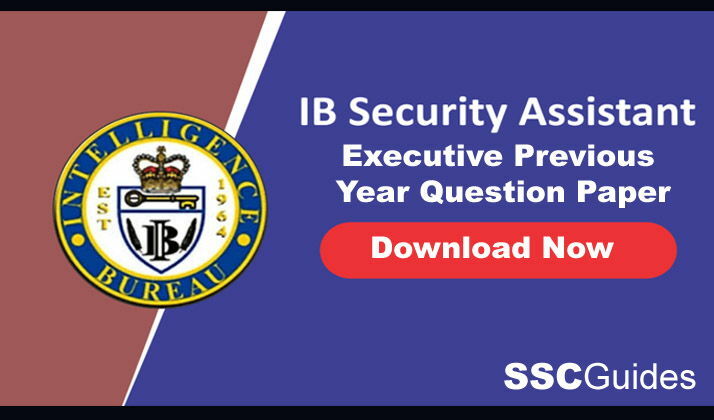 RRB Group D Previous Year Papers indicate the nature of the questions being asked in the upcoming exams and it gave an idea about the changing trends, of the syllabus. 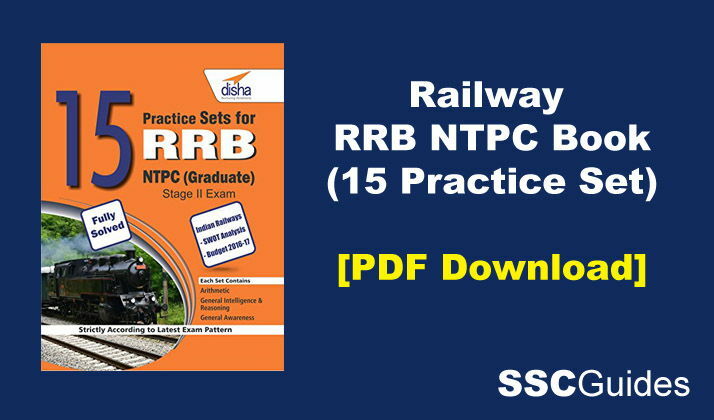 Attempting RRB Group D Previous Year Papers will help you practice well for the exam this year. However, keep in mind that the pattern of the exam has changed over the years. So one can expect some continuous changes and some constants in the paper as well. Well, Knowing RRB Group D syllabus and pattern is half job done. It makes you more confident to face diverse situation or at-least gives you confidence solving questions having higher difficulty level. So you need to practice again & again. It makes you motivated and you tend to develop a control over the subject. 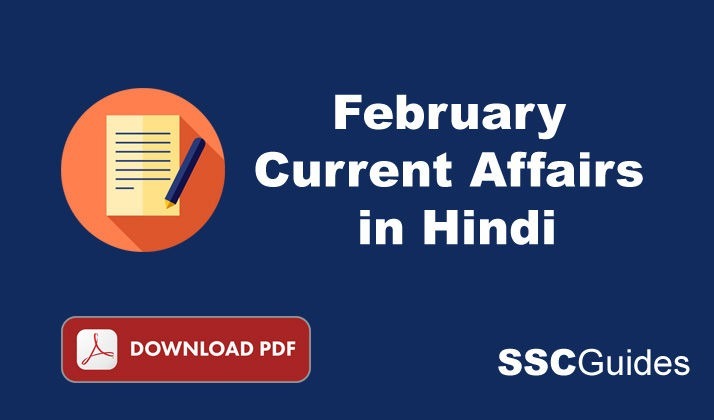 To make things a bit easier for you, we bring for you subject wise RRB Group D Question Papers in Hindi and English that can be downloaded through the direct links mentioned below. We are here to help the candidates who need more related stuff to get prepared well to crack the RRB Group D examination coming in this year. So, we are here now to share some valuable information about RRB Group D preparation. तो दोस्तों मुझे आशा है आपको ये RRB Group D Solved Paper Set in Hindi की पोस्ट पसंद आयेगी और ये पोस्ट आपके Exams की तैयारी करने में मदद करेगी. तो अगर आपको ये पोस्ट पसंद आये तो इसको अपने दोस्तों के साथ Whatsapp, Facebook पर शेयर कर सकते हो. ताकि वो इस PDF का लाभ ले सकें.